Available 2nd week of Nov-18. E&E Dynamic Trading Pte. 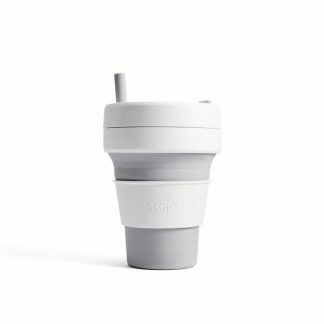 Ltd.
E&E Dynamic Trading, the exclusive distributor for Stojo Products in Singapore. 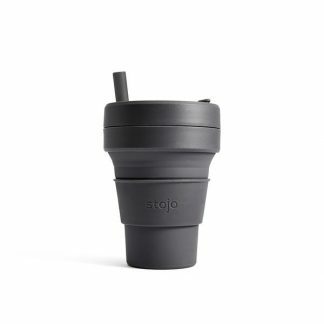 We welcome any Café owners and resellers who are interested in Stojo products to contact Stojo Singapore Sales. 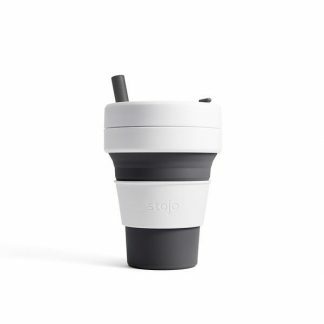 For any corporate or organisation who are interested to purchase Stojo products as corporate gifts, door gifts or souvenir for your company corporate event or GREEN campaign. Please feel free to contact Stojo Singapore Sales. 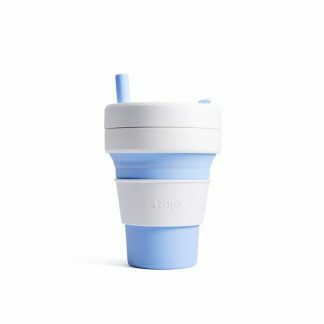 Stojo products are available @ ALL major online stores and retail outlets from 1st Nov 2018 onwards.